Trump Invokes Main Street USA Near St Charles City's Historic Main Street. Trump Spoke At Length About His New Tax Plan While at The Embassy Suites St Charles Convention Center on the Edge of Highway 70 Near the Cracker Barrel Restaurant on Veterans Memorial Parkway. 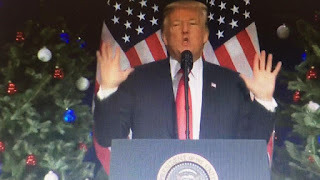 Trump Says He Didn't Know, Until a Couple Days Ago, That Lewis and Clark Left on their 1000s-Mile Journey to The Western Edge of the Country in 1804 From Our Home Town in St Charles County. 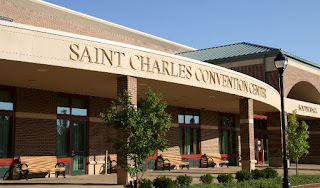 However, he was proud to be here and was on his mark when complimenting St Charles' historic place in United State's History. 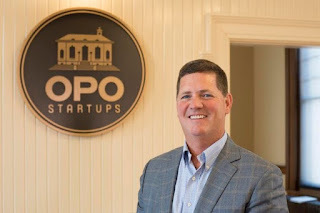 (https://www.opostartups.com/). Mr. Schilling renovated the old Federal Post Office on St. Charles' historic main street. Trump compared himself to Schilling because he just did the same thing with a Trump Hotel property in Washington DC in September of 2016. 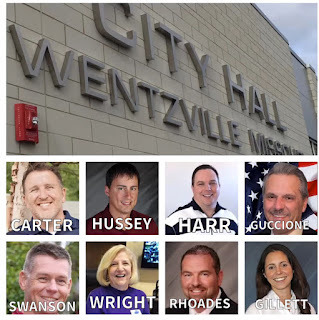 Will Donald Trump Visit Wentzville? 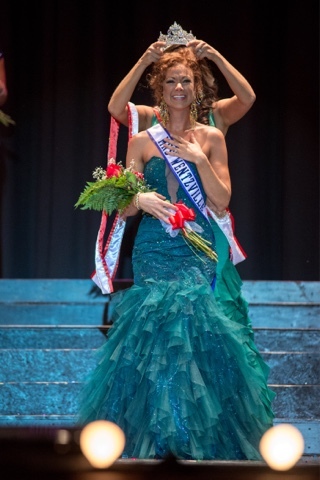 Heather Hussey Wins Mrs. Missouri America Pageant. Likely Not as Donald Trump sold the Miss Universe Organization Which Included Miss USA and Miss Teen USA. Additionally, Mrs. America is distinct from Miss America Which Trump Did Not Own. The St. Louis area was well represented at the Mrs. Missouri America Pageant on Saturday night as Mrs. Wentzville, Heather Hussey, was crowned 2016 Mrs. Missouri America. The event was held last weekend in conjunction with the Mrs. Kansas America Pageant in Chillicothe, MO. Mrs. Missouri receives an all expense paid trip to Las Vegas, Nevada to represent the Show Me State at the national Mrs. America Pageant August 20-27. Required categories of competition include Interview, Evening Gown & Swimsuit. The winner of the Mrs. America Pageant will advance to the Mrs. World competition held in Incheon, South Korea September 23, October 5, 2016. There have been two women crowned Mrs. America from the state of Missouri and both ladies were from the St Louis area. In 2003 Heidi Dinan captured the national title and in 2009 Andrea Robertson followed in her footsteps. Roberston also went on to be named 1st runner up at the Mrs. World competition held in Vietnam that same year. Having lived in Missouri Senate District 23 for twenty-two years, Mike Carter is well aware of all the great things SD23 has to offer. "It's an amazing place to live and a great place to raise kids. I've lived here a very long time and am proud to call it home," Carter said. 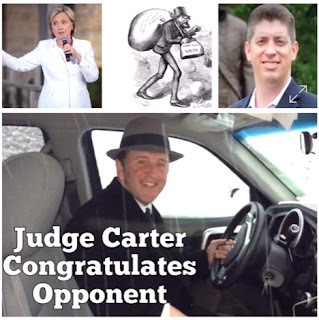 Carter has also owned and operated his law firm, Carter Law Offices, in the heart of the district since 2004. For all these reasons, Carter is happy to welcome Bill Eigel to the community with open arms. "Bill's new around here. He moved into this district very recently and I'm sure he'll grow to love it just as much as I do." Eigel purchased his Weldon Spring home one year ago today, and some are concerned that his unfamiliarity with this particular district isn't a good thing. Like any other place, SD23 has problems unique to the district and a collective voice all its own. 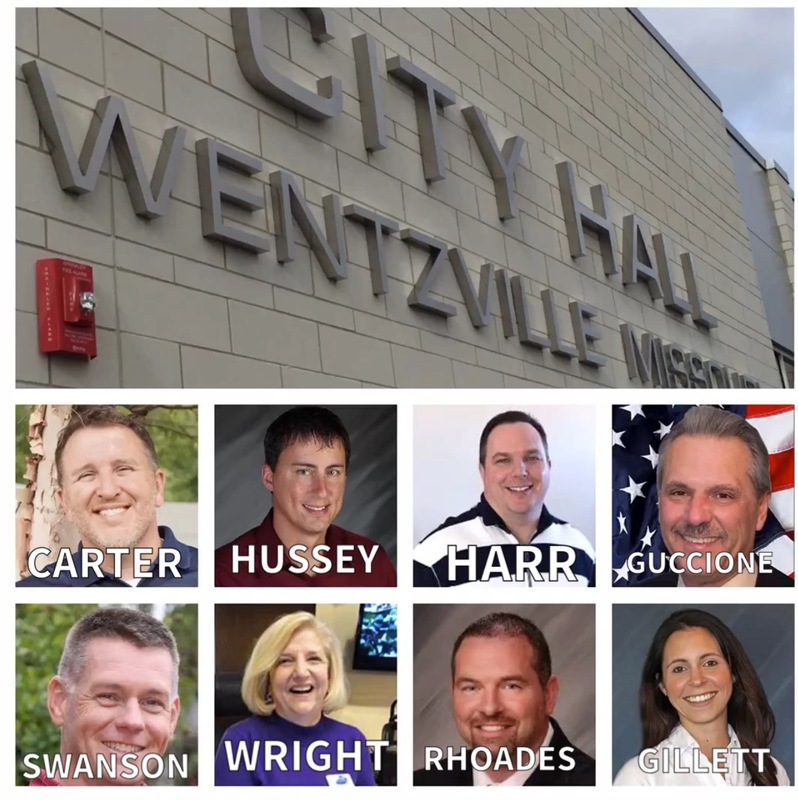 Many feel that someone new to the area might not be aware of the particular needs and demands of the district's constituents. Similar concerns arose during the 2000 US Senate race in New York when Hillary Clinton purchased a house in Chappaqua, New York barely a year before the election in order to run. Clinton was labeled a carpetbagger and was accused of being opportunistic and not really caring about New Yorkers. So how similar are Hillary and Eigel? "I don't know about that," Carter commented. "I care about the needs of the people in this district, and I know what those needs are because I live here and have gotten to know the other members of this community in my many years here. I can't speak for Mr. Eigel or what he cares about. All I can speak to is what motivates me." "My goal is to be a true representative for this district. Someone who speaks for this community without letting personal ambition or financial incentives get in the way. That's why I'm running without any outside financial contributions. I don't want anything to get in the way of doing what I know is right for all of us. It's up to everyone else to determine Mr. Eigel's motives," Carter added.